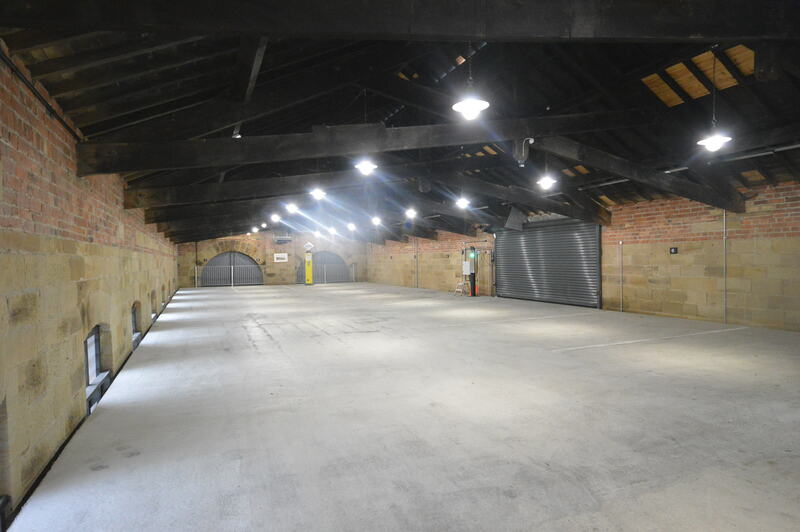 Whitby Engine Shed is now under new ownership. Our aim is to provide this local landmark and fabulous building with a viable long term future. Keeping Whitby Railway Station on your left proceed along Windsor Terrace, as the road forks keep left onto Waterstead Lane. Whitby Engine Shed entrance is 75 yards on your left. 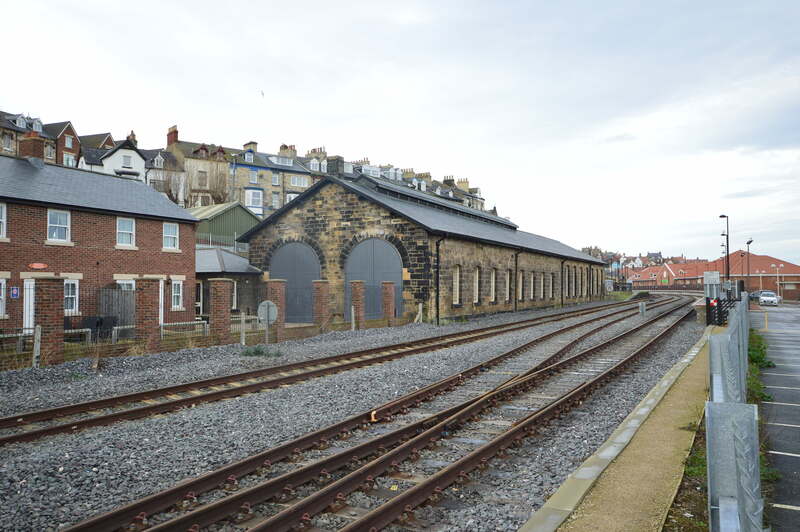 Access to Whitby Engine Shed is from Waterstead Lane via a drive into the west elevation at first floor level.